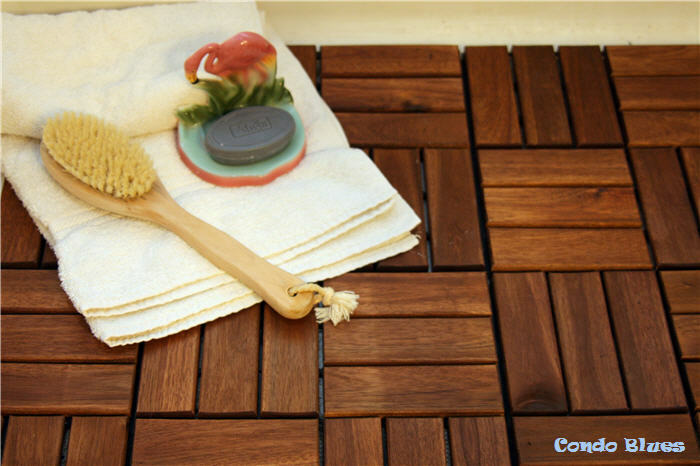 I absolutely adore high end teak in a bathroom, especially the trend of using it for a shower floor. It is warm, it has texture, and not to mention wood is more eco friendly than the vinyl shower pan that came with my house. On the flip eco side, keeping the current shower floor during our bathroom remodel to be is uses less new resources than ripping it out and replacing it with a new shower pan and wood shower tile just for looks sake. Fortunately the solution was a quick, easy, and split the eco friendly middle IKEA hack away – install removable outdoor wood deck tile over the current the shower floor. If you think this project is merely an excuse to visit our new IKEA store, you might not be wrong. Sometimes the truth hurts, I know. 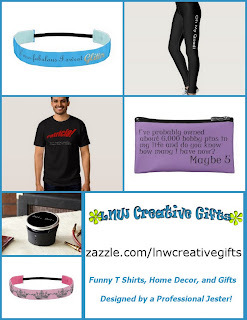 I’m always thinking about fantastic readers like you and that's why I share ideas like these, even if I don't partner with this company right now. 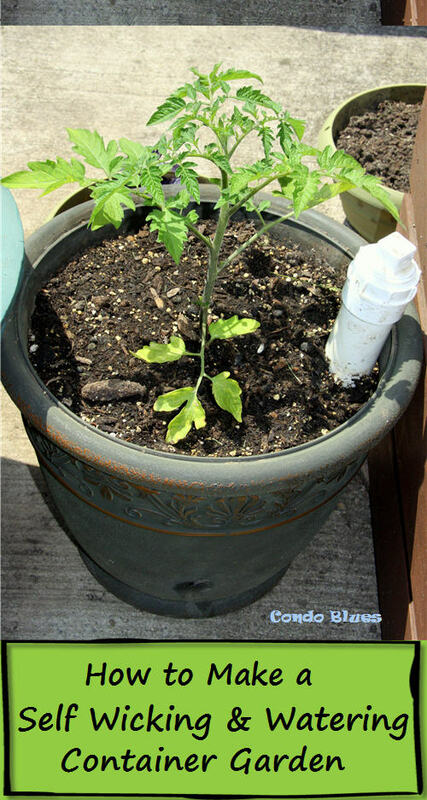 When you get this goodie, I might get a few coins thrown my way that keeps me supplied with enough coffee and lumber to keep bringing YOU free DIY ideas like this every week. Thank you for your support! 1. Cut the no slip drawer liner to fit the shower floor. Make sure to leave an opening for the shower drain! Originally I install the wood shower floor tiles without the gripping shelf liner underneath. I quickly added a few strips of it after the tiles shifted the first time I stepped on the new wood shower floor. Problem solved! 2. 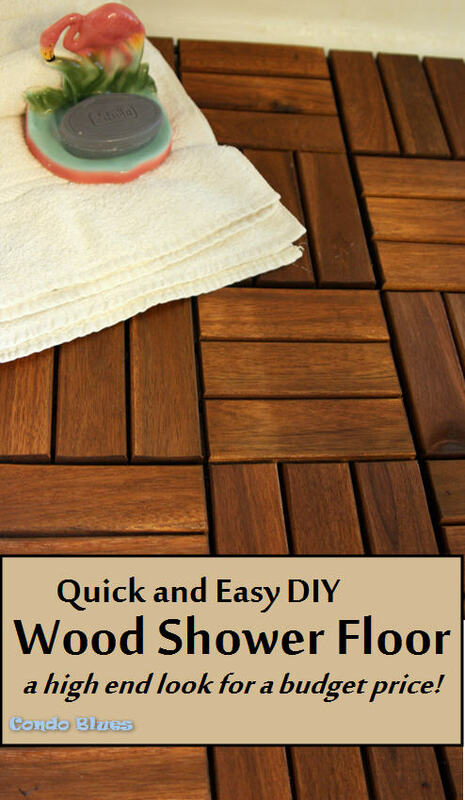 Snap the wood floor decking together to cover your shower floor. Most of the shower floor tiles clicked into place using my hands. For the few deck tiles that didn’t want to lock, a good hard STOMP with my foot at the seams encouraged them to stick together. 3. If needed, use the Dremel to cut through the plastic backing to shorten the tiles. 4. Take a shower and clean up your act!